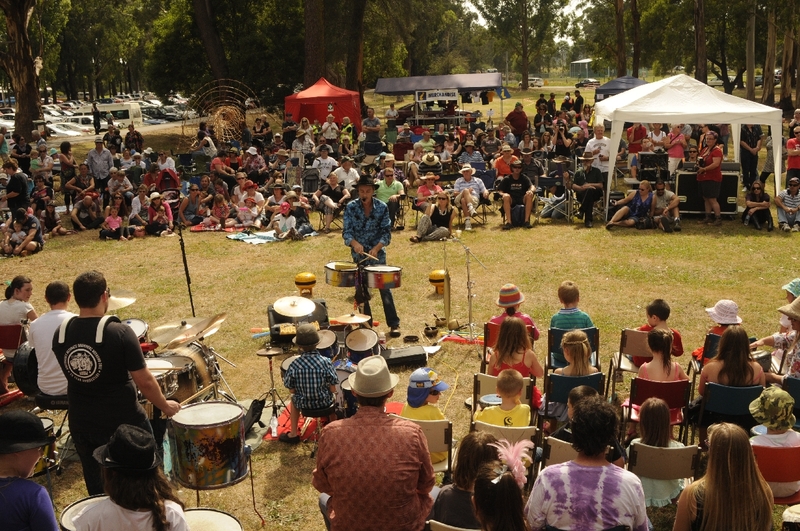 The Boolarra Folk Festival is a FREE annual community event held in the beautiful country township of Boolarra. 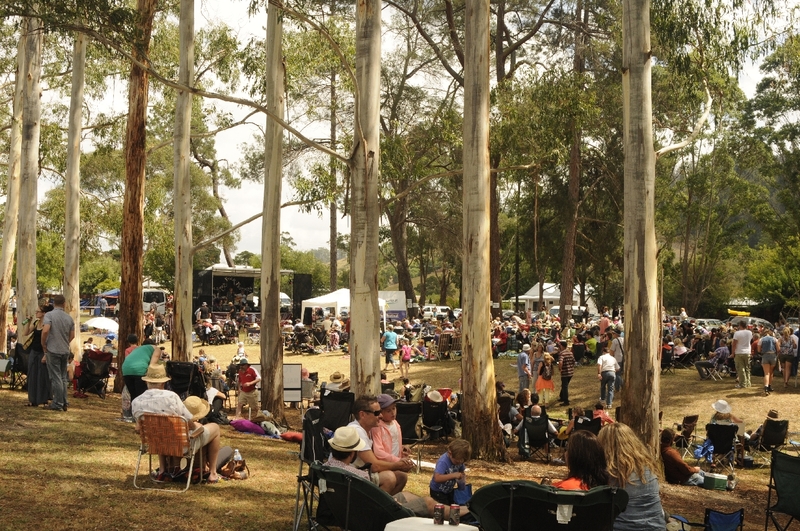 The next Boolarra Folk Festival will be held on Saturday 2nd of March 2019. Please come along and enjoy the relaxed and friendly atmosphere, whilst enjoying some fantastic live music. 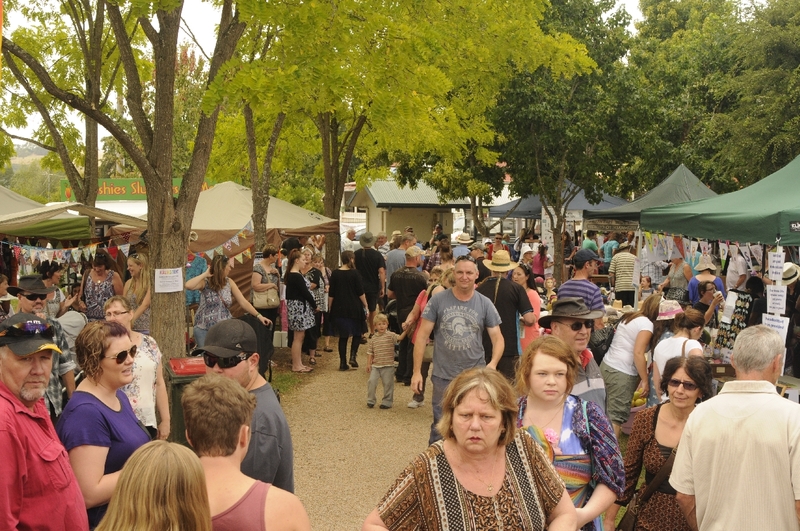 Our Art, Craft and Food Market will once again provide visitors with the opportunity to discover the work of many local artisans. 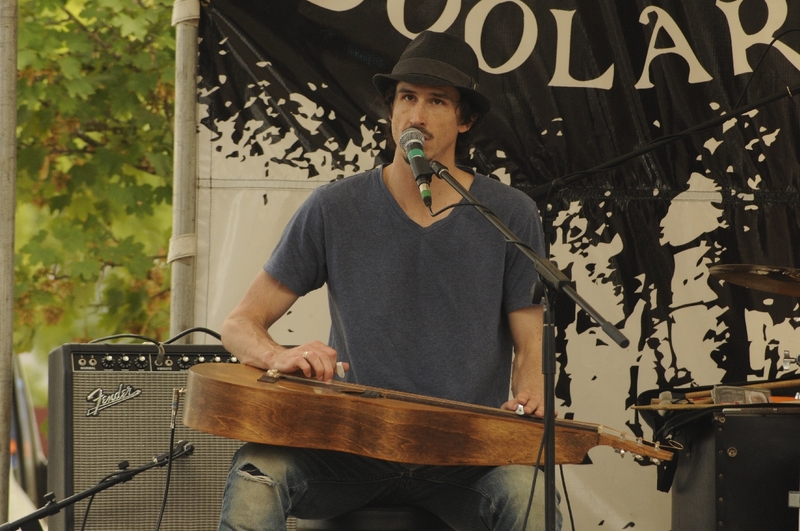 The next Boolarra Folk Festival will be held on Saturday the 2nd of March 2019. 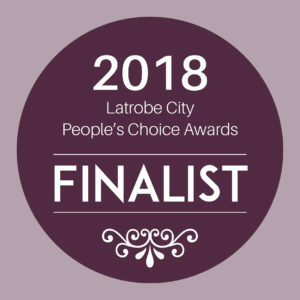 Boolarra Folk Festival are very proud to be finalists at the 2018 ‘Latrobe City People’s Choice Awards’, for Most Popular Community Event ! Thank-you to all our supporters and all who voted for us! !